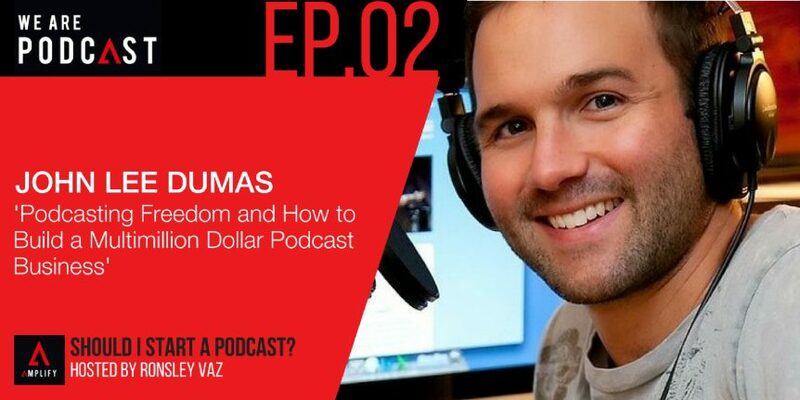 What did he think about podcasting before launching his business? What kind of impact podcasting done to his business? How to find unique opportunity in finding own Niche?